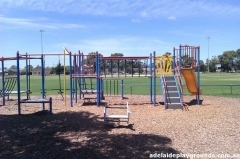 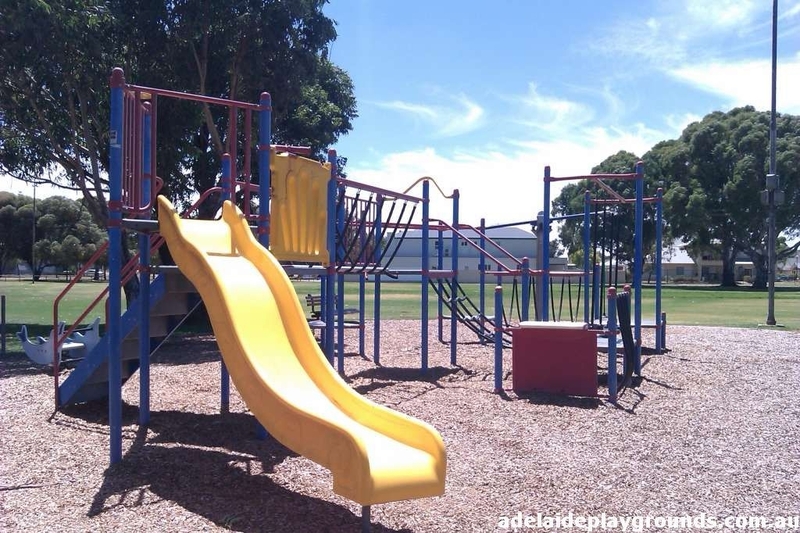 Tucked away in the backstreets of Henley Beach, you will find this reserve/oval. 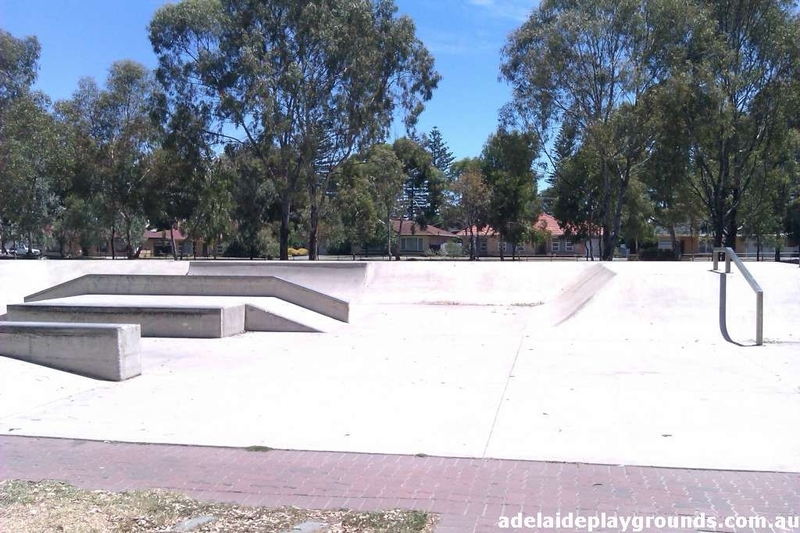 It has a neat little playground for young children and a skate park for older children or teens. The oval provides for ball games, when not in use for sporting events.